The system used in remote monitoring and control equipment at remote locations is called SCADA (Supervisory Control and Data Acquisition). 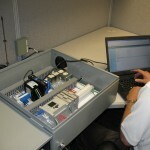 IEA brings special expertise to SCADA remote monitoring services. IEA can customize a SCADA system to monitor and track as many or as few functions as necessary for your locations from our Network Operations Center (NOC). We can also set up remote access for a plant manager or foreman so that system information is available to you from anywhere. There are a lot of providers who can supply simple monitoring hardware. Very few can install a complete system and actively manage your equipment performance. 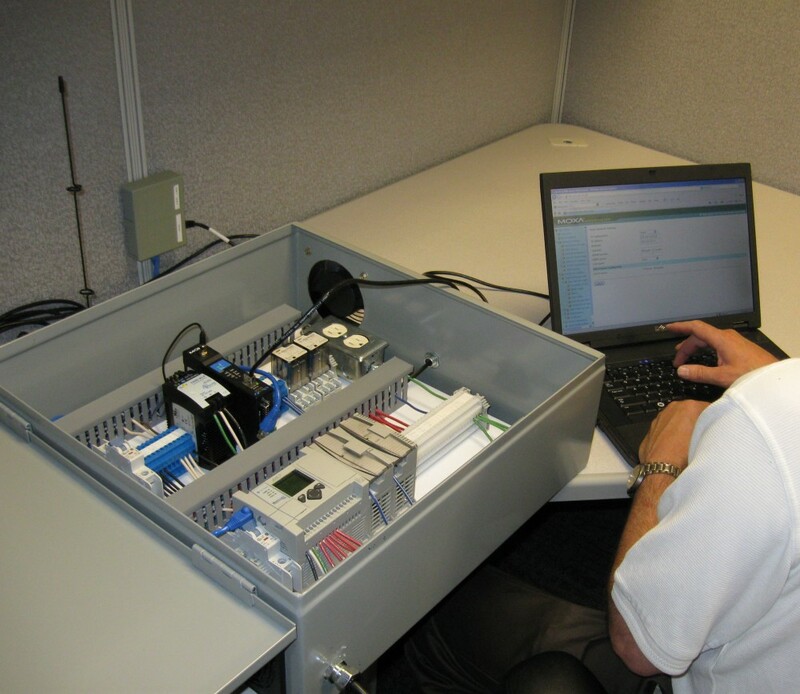 Monitoring systems designs are based upon the complexity of the system they control. 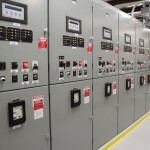 From applications as simple as a single engine and automatic transfer switch (ATS), to multi-engine paralleling systems, IEA can create a solution designed to maximize functionality while minimizing cost. 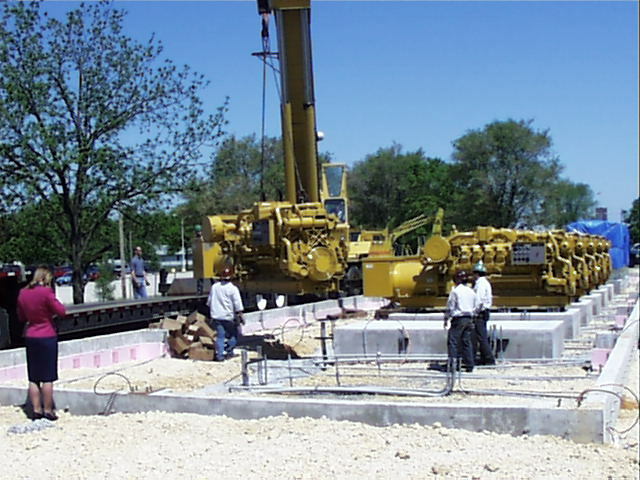 These systems can monitor and control virtually any type of equipment. In order to be sure that we are on the job when you need us most, IEA also operates a fully redundant, off-site backup NOC. 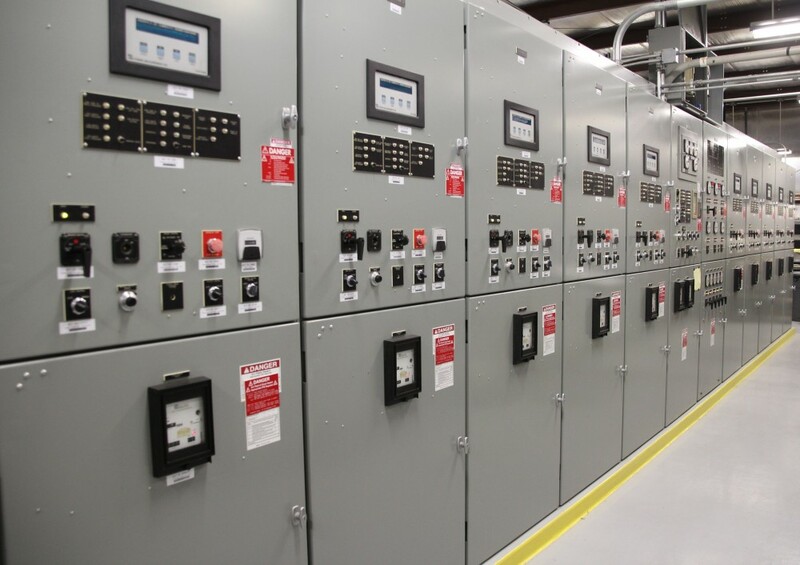 Our backup facility has standby power generation with a four day fuel supply. Is your facility manned 24x7x365? 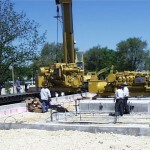 Does equipment failure have the potential to significantly impact your operations? How long might it take to detect a potential equipment issue? Would you benefit from the ability to monitor equipment from an alternate location, such as your home office? Are life safety issues involved? Is your equipment utilized as part of a business continuity or disaster recovery plan? If your equipment is utilized for peak shaving or as part of an interruptible power program or other energy control program, what non-performance penalties are involved? Who is responsible for monitoring critical parameters such as fuel levels, electrical loads etc.? Do you have alarm response procedures in place to guide employees in the event of an out of tolerance parameter? Would you sleep better knowing your system’s critical performance data is being monitored? Who is responsible for monitoring parameters required for environmental compliance?